What exactly does an IWB do? What’s so special? 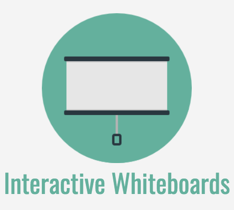 At its heart, an interactive whiteboard (IWB) is simply a fancy presentation tool. I have an IWB – how can I use it effectively? First of all – make sure you actually start using it! Clear the space in front of the board so that you and your students can walk up to it and touch it. You’d be surprised at how many times I’ve seen desks, chairs or other classroom furniture positioned under the board! Everytime you are showing students something on your computer, stand in front of the board and operate the software or website by touching the IWB, instead of sitting at your computer behind the desk. Think of your finger as being the mouse, or imagine the IWB as an enormous touch screen – just like your iPad. It takes a little while to get used to but it’s worth persisting. Using the IWB regularly is a habit you need to get into. 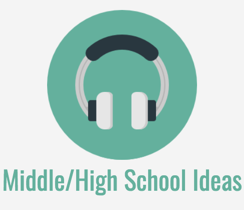 Students can help too – ask them to step up to the IWB and take turns navigating the software or website. After a couple of weeks you’ll probably wonder how you did without the board in the first place! Tip: if you work with young students who are not very tall, you might like to get a wide step for them to use to reach up to the board. 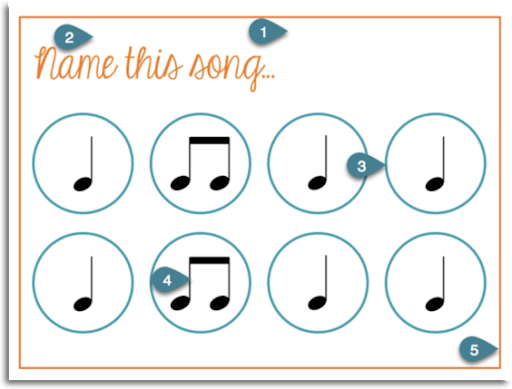 Use the IWB software to create your own interactive music resources, or buy pre-made resources from places like Teachers Pay Teachers. 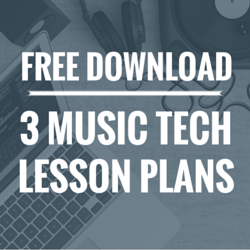 Use the resources to teach, engage, quiz, demonstrate and reinforce musical concepts. Should I buy an IWB if I don’t already have one? I’m going to be completely honest here. If you don’t already have an IWB I’m not convinced that spending your tech budget on an IWB is the best use of your money. 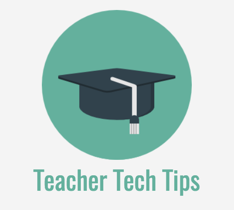 You need to examine your technology and learning goals here. 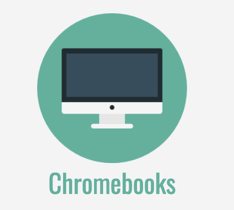 If your aim is to buy tech resources that allows students to get hands-on with technology to create, compose and learn (and those would be my primary goals) I would suggest you prioritise the purchasing of multiple individual tech devices like iPads or Chromebooks. 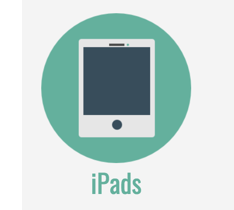 Even a small number of iPads or Chromebooks would allow for greater hands-on technology usage for your students than a single IWB. After that, I would be looking at spending tech money on a few microphones, MIDI keyboards, headphones, speakers, cables and so on. If you are already set up with hands-on tech options for students, and you still have money to spend then you might like to consider an IWB purchase for your classroom. Lastly, if you already have an IWB or you’ve inherited one, then great! There are many ways you can use it in your classes and you should definitely take advantage of the benefits an IWB can offer. Which IWB should I buy? There a many IWBs on the market. Two of the most popular are SmartBoard and Promethean boards. MimioBoards, Hitatchi Starboards and a range of other brands are also used in schools. 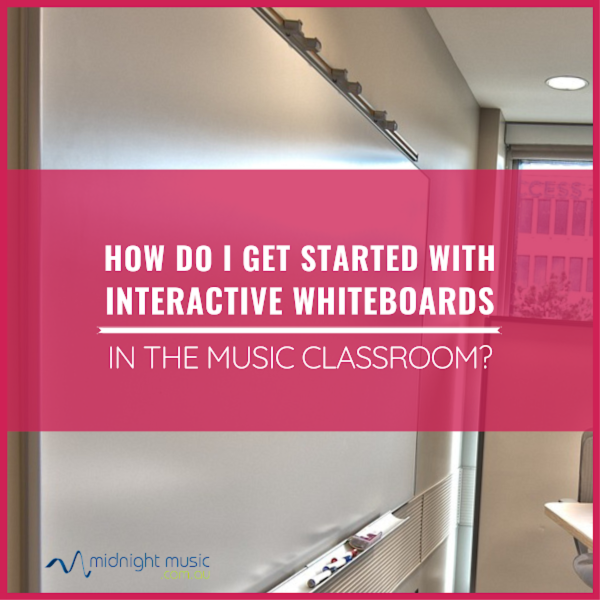 Personally, I would recommend choosing Smartboard or Promethean if possible simply because there are LOTS of users in the world – including many music teachers – and it’s much easier to find help and ready-made resources when you need them. Smartboard and Promethean brands have also been my favourite to use in the many schools I’ve visited for workshops due to their features, functionality, ease of use and in particular, the software. In my experience, life is better with an IWB that is mounted to the wall. Although this means you can only use it in one position in your classroom, you will suffer much less heartache than you would dealing with a portable board that needs constant calibration. Portable boards also have many loose wires and can get in the way at times. Which apps and websites work well on IWBs? Really, any software app or website will “work” on an IWB. Some simply work better or more effectively and some are designed specifically with IWBs in mind. Below are just a FEW suggested options. If you have a favourite website or app that you love to use in your classroom, give it a go on your IWB and see if you like the way it works . 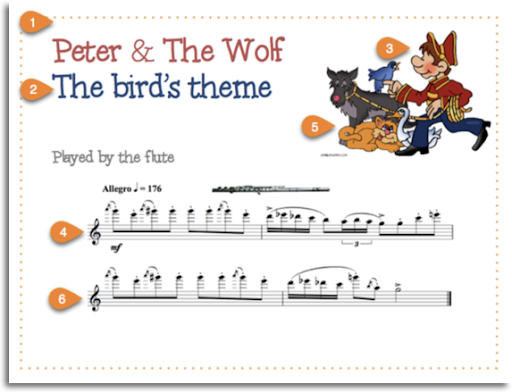 Here are a few creative music websites and apps that work well on an IWB. All of these ones are FREE. 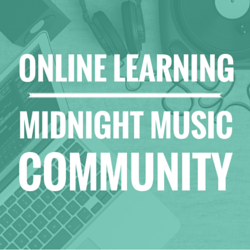 The Chrome Music Lab – all 13 “experiments”! A digital audio workstation (DAW) is a software application that allows you to compose and arrange by recording audio or software instruments. DAWs can work well on an IWB if you’re doing simple tasks or demonstrating something to students. 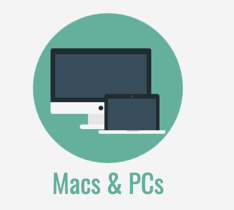 More complex operations are best done at your laptop or other device. 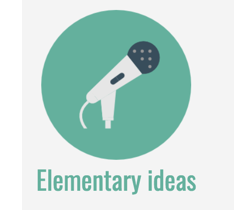 Why make your own IWB presentation files? 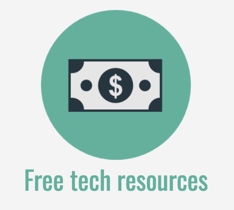 It can be time-consuming when you start from scratch, so you might like to see what’s available to download for free, or purchase online before you launch into making your own resources. 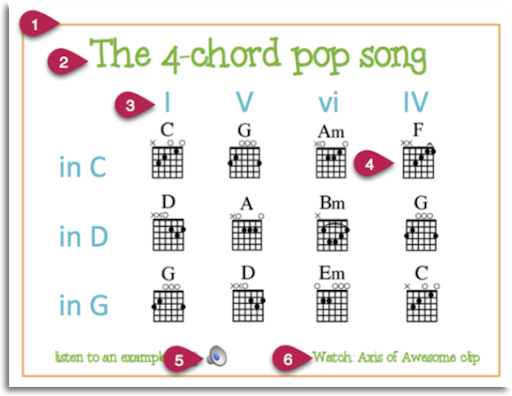 There are a number of music teachers that share SMART Notebook and Promethean ActiveInspire files online, but don’t forget that non-music specific IWB files can also be useful if you can adapt them for your music classroom. The IWB software is essentially presentation software – like Powerpoint or Keynote – but it usually has some extra bells and whistles. It’s easy to become overwhelmed by all the fancy features available to you, so my advice is to start simple. Yes – there are only 5 basic skills you need to learn! When you know how to do those 5 things, you can create a huge variety of resources. 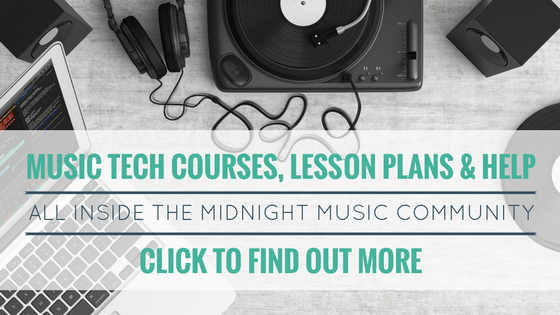 Once you’ve mastered these skills you’ll have a good understanding of how to create engaging, interactive IWB resources. You can then build on those skills and learn some of the other “fancy” tricks in your software.